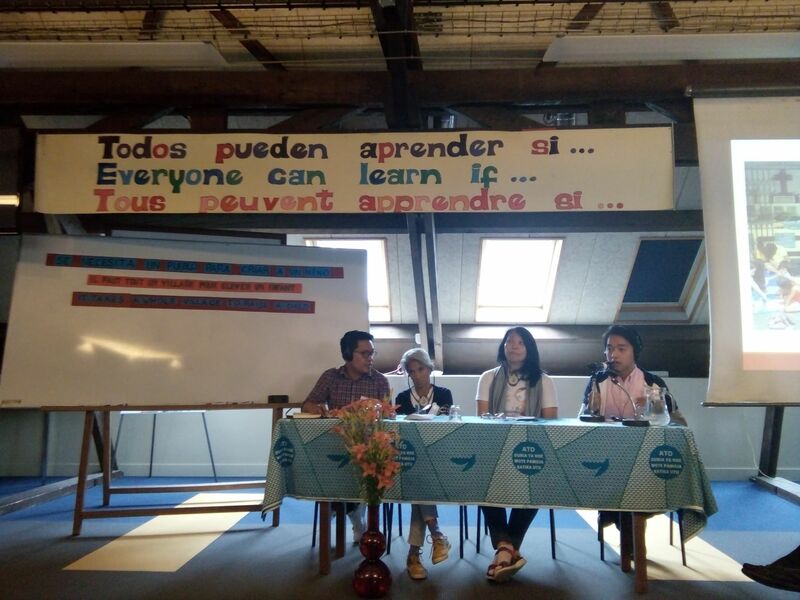 by Raphael Diaz On June 10 – 16, 2018, the International Movement ATD Fourth World conducted a Learning and Research Seminar in its International Center in France. The movement brought together participants from 18 countries across the world and challenged them to think about their actions in the field of education, vis-à-vis the context of poverty and exclusion in their communities. Perhaps the most unique aspect of the seminar was the challenge to look at these experiences in the context of success and identifying “principles of action” from it. 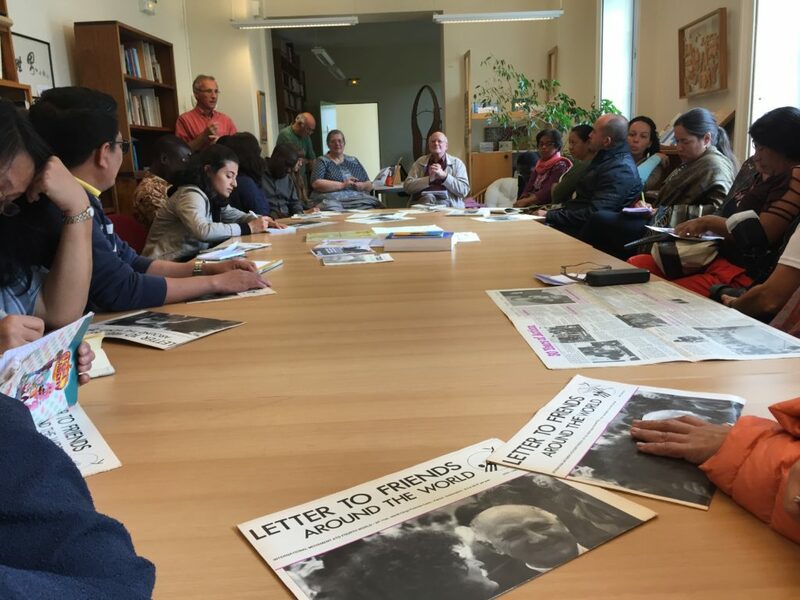 publications and archives of ATD Fourth World. Each delegation brought stories of their successes in education. The influence of the “missing enabling factors” of poverty in each story feels quite familiar, and the actions they took to achieve the success may be equally relevant. Brazil – The proximity of higher level schools to the community in Mirantao echoes the plight of many Filipinos living in the provinces. The way the Mirantao community organized and campaigned for reforms in their educational structure could be a model for collective action for similar communities in our country too. Tanzania – The possibility of children dropping out of an educational system mirrors the Philippine experience – particularly in the way school systems are sometimes insensitive to the situation of students, particularly those living in poverty. The possibility of thoughtful intervention by educational professionals (teachers, principals, or any school worker) should be true for our country as well. Ang Galing – a Saturday tutorial program for reading & writing in Filipino. USA – The creation of educational spaces in a flea market in their project called “Story Garden” reflects our own experiences in Ang Galing. Creating open spaces where children are accepted and encouraged creates not only the possibility of learning, but also for the child to love learning. The conference had the privilege of having three community facilitators as participants. Lola Lilian from Manila North Cemetery came and participated in the seminar. She recounts how at first, she was nervous about sharing in the small group sessions especially when she saw how strict the moderators were. 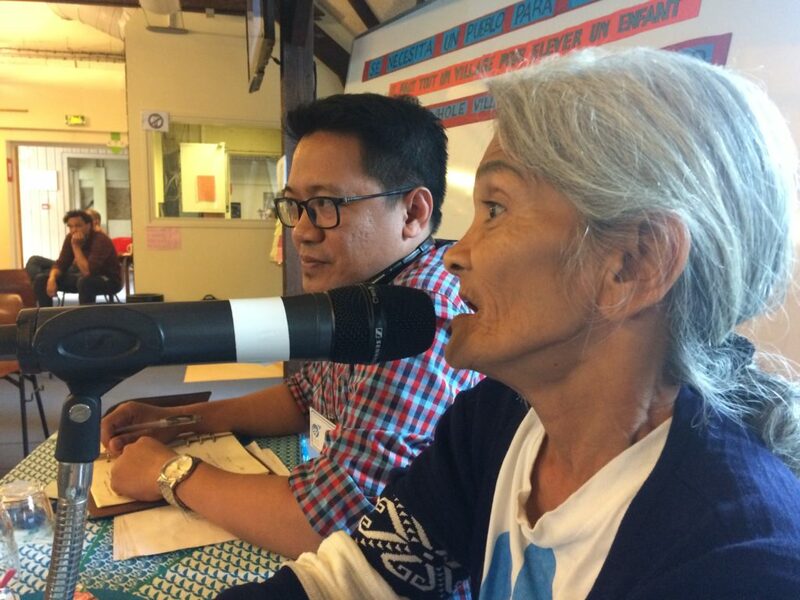 She was surprised when the moderator approached her at the end of the seminar to say he learned a lot from her. The community participants shared their experiences, and the actions they do. The gravity of poverty manifests in their stories of hunger and lives lost. However, their lives are filled with so much dignity and meaning reclaimed through dedicating their lives to others. One thing was also clear: the support of these community members were crucial to the successes achieved. The work often began with dialogue between the volunteer and the community living in poverty – an act which creates trust and understanding. Community facilitators emerge, acting as “champions” in the community – contributing in various critical ways. But when it is time for action, we are challenged to broaden our concept of “community” further. A problem of one community is often shared by the larger community it is a part of – a city, a nation, or even the world. The actions to solve it can be shared too. The stories showed that people from all walks of life – teachers, office workers, government officials, other children, students, practically anyone had a role to play. One quote from one participant comes to mind – “Learning is Human Interaction.” The implications are twofold: 1) everyone has something to teach and has a role to play in the education of our children; and 2) learning is reciprocal – the act of teaching is also learning. By teaching others, we better ourselves. of those who fight to overcome extreme poverty. 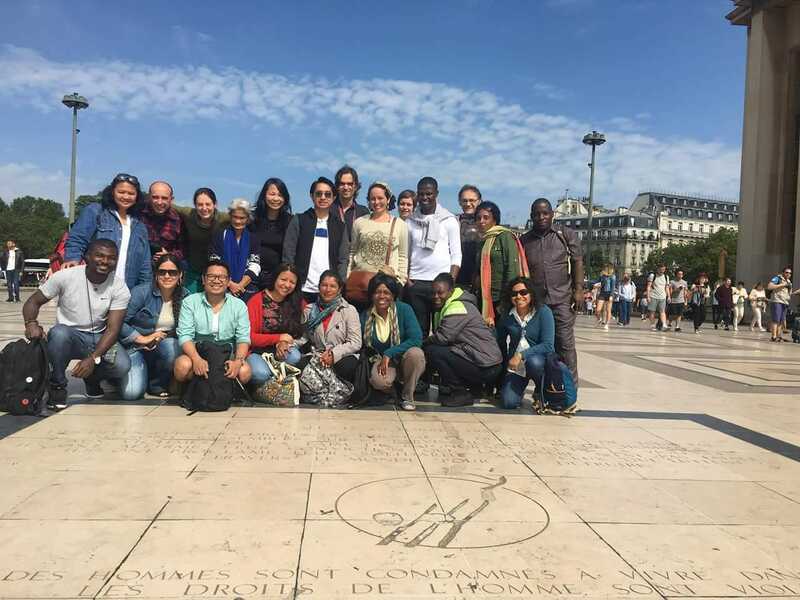 The participants from across the world shared their stories, and in the process, they shared their knowledge. Friendships were formed, and with it, a better understanding that maybe the fight to end poverty isn’t one we have to face alone. To quote Father Joseph –“Extreme poverty is the work of mankind and only mankind can destroy it.”Perhaps, the challenge to focus on the successes was meant to give the people in the room hope. There is no doubt that the evil of poverty is pervasive, and it is certainly difficult to beat. 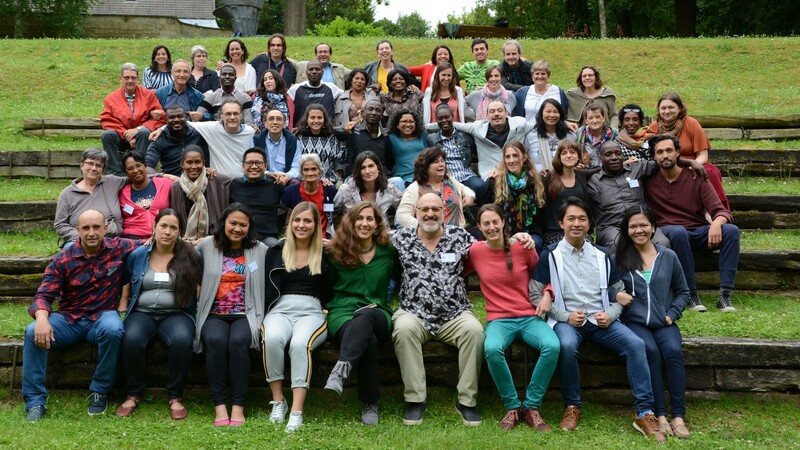 Maybe though, more than the learnings, what everyone should take away from the stories of all these committed people from across the world fighting against poverty, is the firm belief that ending poverty is possible.